Welcome to Adagio Ballet’s 2017-2018 School Year! We are looking forward to a wonderful year ahead and eager to greet all our students and families! Our summer was memorable with campers from our Early Years and Youth programs, who filled our school with energy and joy as they learned new dance styles, made friends, and performed to themes from Frozen, to Hamilton, to Star Wars! 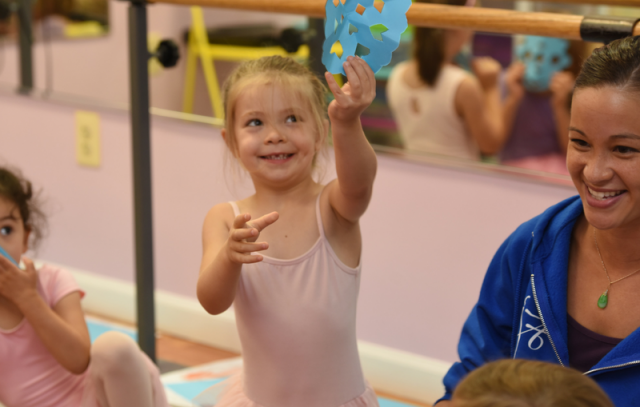 Our older intensive students attended summer intensive programs around the country including American Ballet Theater, Bolshoi, Joffrey, The Rock School, and many others. The Adagio Dance Company (ADC) returned to rehearsals in late August, and we enjoyed seeing the students back together again sharing stories from their summer experiences as they prepared for our performance season ahead. 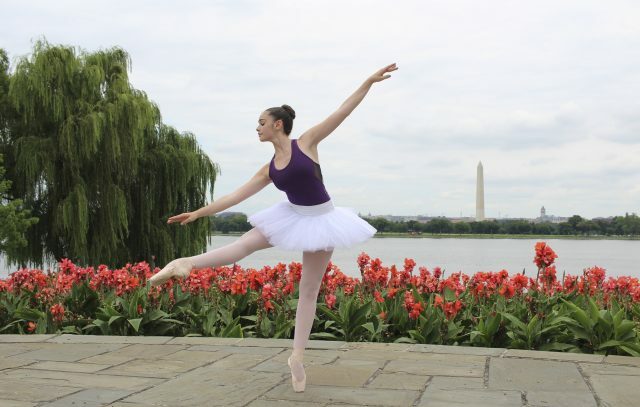 A special recognition: Erin Barth (high school Junior & Level 9 Ballet Intensive) was one of a handful of Americans invited to train at the Bolshoi Ballet Academy in Moscow for the year. This is an incredible honor for Erin to be selected for this prestigious program! We are proud of all of our students who successfully auditioned and attended intensive programs away from home. We should also acknowledge our intensive teachers for their commitment to excellence in nurturing the passion and talents of our blossoming dancers. The many hours our students dedicate to training and learning from their teachers is providing them wonderful opportunities to dance on a national and international level opening the door to memorable experiences, friendships and artistic growth. Of course, none of this is possible without the support of the parents and families – So thank you for giving your children the gift of dance! On a personal note, I’ll be sharing the joy with parents of our youngest dancers as my own toddler takes her first Parent/Child ballet class! In other faculty news, full-time teacher Ms. Kristina welcomed a healthy baby girl in July and Ms. Kyoko is expecting a boy this winter! This year, we’ll also be offering classes in McLean in a small studio space we acquired this summer. We are looking forward to providing the convenience of a schedule closer to home for McLean families. We know this fall will fly by as all families adjust to school and extra-curricular activities. Before we know it, we’ll be celebrating the holiday season and presenting our December showings and Nutcracker! As a helpful resource, we encourage families to review the calendar, policies and performance logistics in the student portal of our website. We look forward to having our studios filled with the smiles and energy that our students will bring to the classroom while our hallways buzz with music! On behalf of our faculty and staff we welcome you and thank you for making Adagio Ballet your home for dance!